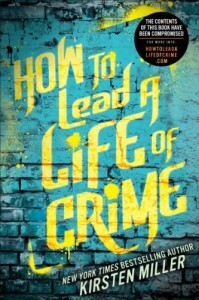 Via http://onlectus.blogspot.com/2013/04/how-to-lead-life-of-crime-by-kirsten.htmlI was really enjoying the beginning but when Flick got to the academy I got tired of his "supreme" attitude.I've read some claims that the story is based on a real-live academy... really? Well, whatever.I managed to finish it because I wanted to see what was going to happen at the end. It turned out to be another bland fiction story where a bunch of kids against trained (and successful) enemies save the day.This book, like the books I've read lately, started with a lot of promise. Something happens to the authors that they all end up writing the same piece of s*.And can somebody explain to me what the author means by saying that her books "has been compromised"? 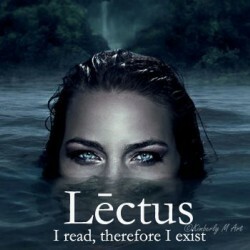 Is this how we are trying to get a buzz for a book now? Not helping.I must say that Miller is a superb writer, though. The story didn't work for me, though. The story wanted to be ruthless and gruesome but it didn't feel that way.